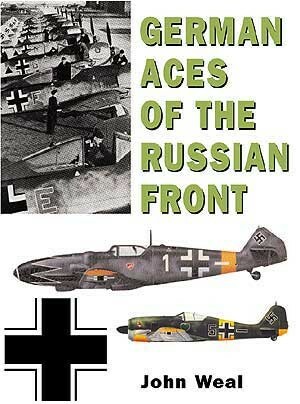 This book combines Aircraft of the Aces 6: ‘Focke-Wulf FW 190 Aces of the Russian Front' and Aircraft of the Aces 37: ‘Bf 109 Aces of the Russian Front'. 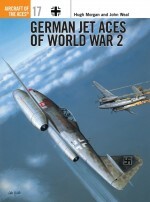 Luftwaffe pilots of the Russian Front were the highest scoring aces of any aerial conflict in history. 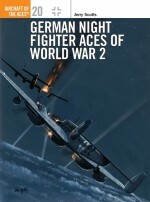 This book traces the careers of the pilots who flew the Fw 190 and the Bf 109 in the skies over Russia, and reveals how they achieved their remarkable successes. The Bf 109 was the most commonly used fighter on the Front, and saw action from Operation Barbarossa through to the Defence of the Reich in 1945. The Fw 190, meanwhile, proved itself to be arguably Germany's best piston-engined fighter, with many of its aces scoring over 100 kills. Arguably the finest profile artist in the business, John Weal's love of German aircraft makes his work a treat for students of the subject. 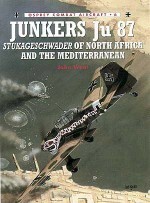 He has written several books in the Aircraft of the Aces series, as well as books on the JU 87 in the companion series Combat Aircraft.